By Jonathan Keane , March 21st, 2018. 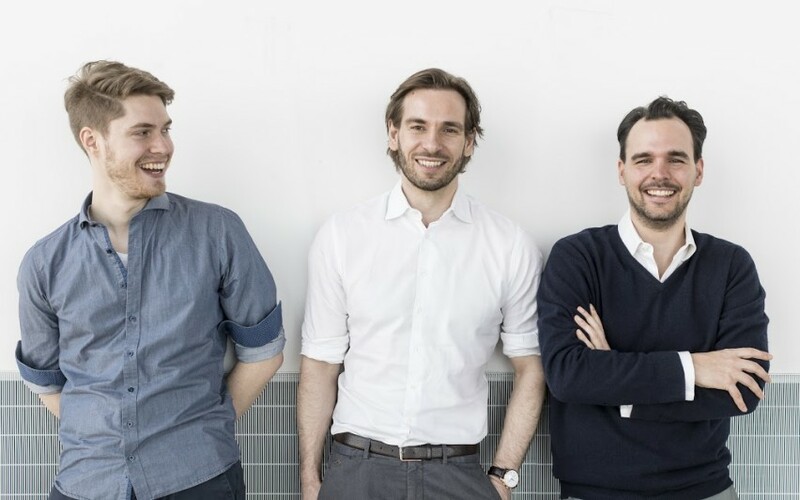 German software training startup Userlane has raised €4 million in a Series A round led by Capnamic Ventures with participation from High Tech Gründerfonds and Follow the Rabbit Ventures. The Munich startup develops navigational training systems for software programs that teach users how to operate a program without formal training. Its customers include Deutsche Telekom, Allianz, and Munich city government, which use the SaaS product to train their employees in using their software. “Userlane addresses an extremely large and untapped market,” added Olaf Jacobi, managing partner at lead investor Capnamic. The new funds will be invested in further product development and reaching new markets.